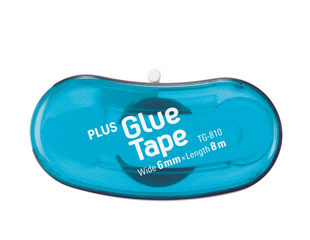 Small in size, but dispenses strong adhesive. Compact, yet comfortable design for comfortable every-day use. Retractable tip for neat and convenient storage.